Using future trade policy to cut food prices will threaten food quality and undermine farming in the UK, according to a new report. The Green Alliance report highlights the importance of the EU's single market, and explains that seventy per cent of UK food imports come from the EU. But, if the UK fails to reach a deal with the EU, and instead unilaterally opens the UK to agricultural imports as some have suggested, food imports from countries outside the EU are likely to dramatically rise. It says non-EU imports of chicken could expand by seventeen times, butter by 26 times and cheese by five times. 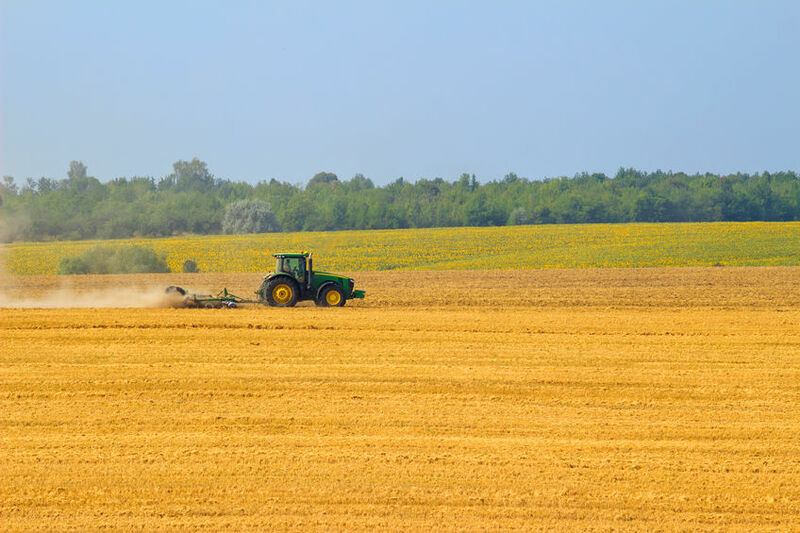 These changes could pose significant risks to the UK food system, including lowering food and farming standards which could force British farmers to lower theirs to remain competitive. For example, differences in food standards between the EU and US are vast. In the US, the government permits such practices as chlorinated chicken, which consists of dipping meat into chlorinated water to prevent microbial contamination. But this practice is banned in the EU, which fears the practice could actually worsen safety standards. British poultry industry leaders have spoken of concerns about a US suggestion that the UK will have to accept chlorinated chicken to secure a trans-Atlantic free trade deal. The report also points to a bigger environmental footprint for UK food. Beef is more than twice as expensive to produce in the UK as in Brazil, but the environmental impact of Brazilian beef is nearly three times higher, mainly due to deforestation. Minette Batters, President of the NFU said the report is "timely and important" as the industry remains "in the dark" about the government's approach to trade policy. “While we still don’t know what our post-Brexit trading relationship with the EU will look like, and with less than ten months before we could start negotiating new trade deals elsewhere, we remain in the dark about what the government’s overarching approach to trade policy will be,” Ms Batters explained. The government has been urged to mitigate risks by improving information about food origins and production methods, so businesses and consumers can judge the environmental sustainability of all the food they buy. It should also amend the Trade Bill to guarantee that the UK’s high regulatory standards will not be weakened in trade agreements. Ms Batters added: “It is right that a well-designed trade strategy alongside domestic policy and regulation that supports our farmers can benefit producers, consumers and the environment.